Davis Brothers offers a range of services for both residential and commercial areas. 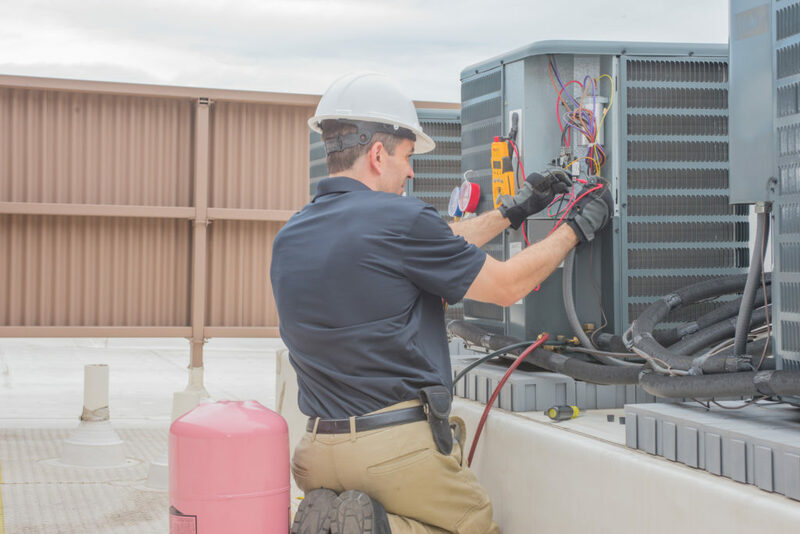 We focus on bringing satisfaction to our customers by going above and beyond with 24/7 service for emergency situations, routine maintenance to make sure your systems stay in top shape, and affordable service plans that work to give you exactly what you need. Our all-in-one geothermal heating and cooling systems utilize the power of the earth’s energy to cool and heat the building. 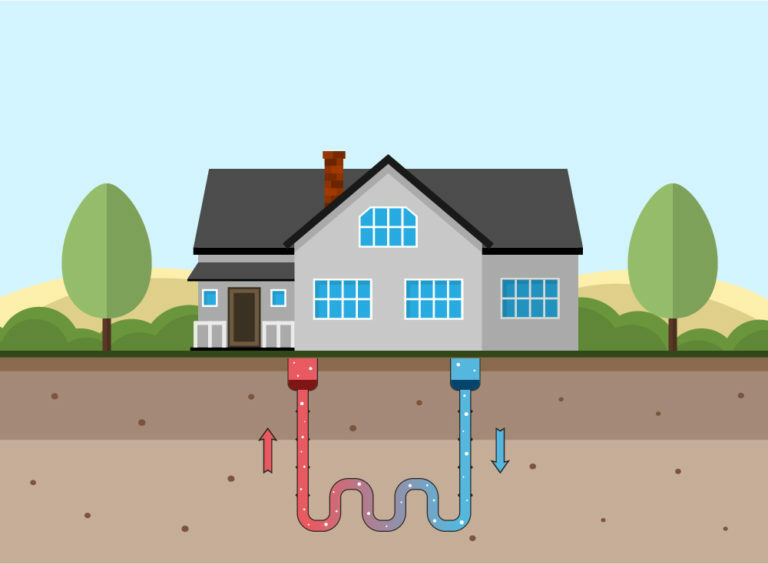 Geothermal systems offer the greenest, and most efficient system in cost and power. These systems will keep your home comfortable all year round. 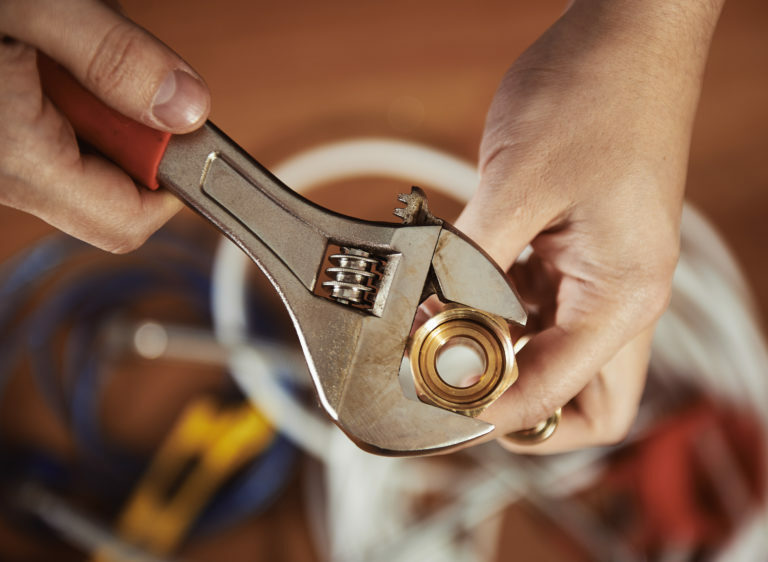 Searching for professional plumbing services that you trust can be a hassle. With Davis Brothers we know what it takes to get your plumbing system working efficiently without the stress. We’ve been serving the Indiana County Area for over decades and we guarantee our work. 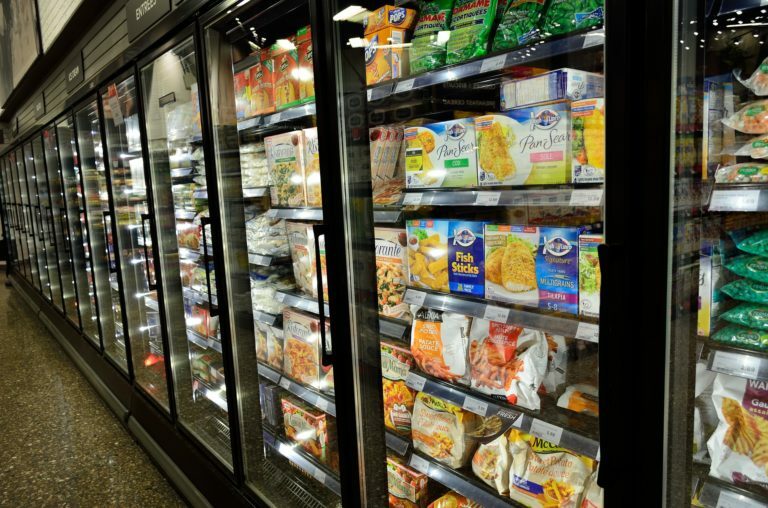 Maintaining and installing refrigeration units requires attention to detail and expertise that is found at Davis Brothers. In both residential and commercial sectors, we offer the best service for the best price hands down. © 2019 - Davis Brothers Heating and Air Conditioning, Inc. All rights reserved.